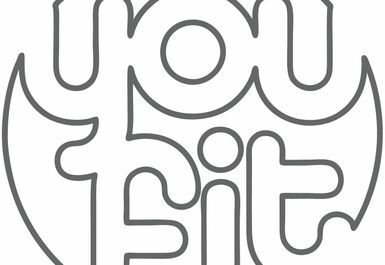 You Fit Club is regarded as one of the most popular health and fitness clubs in Norwich, thanks not only to its excellent facilities but also its relaxed informal atmosphere and helpful fitness staff. 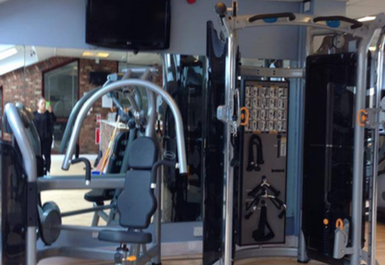 The club features a gym fully equipped with state-of-the-art cardiovascular and resistance machines and a recently refurbished pool. 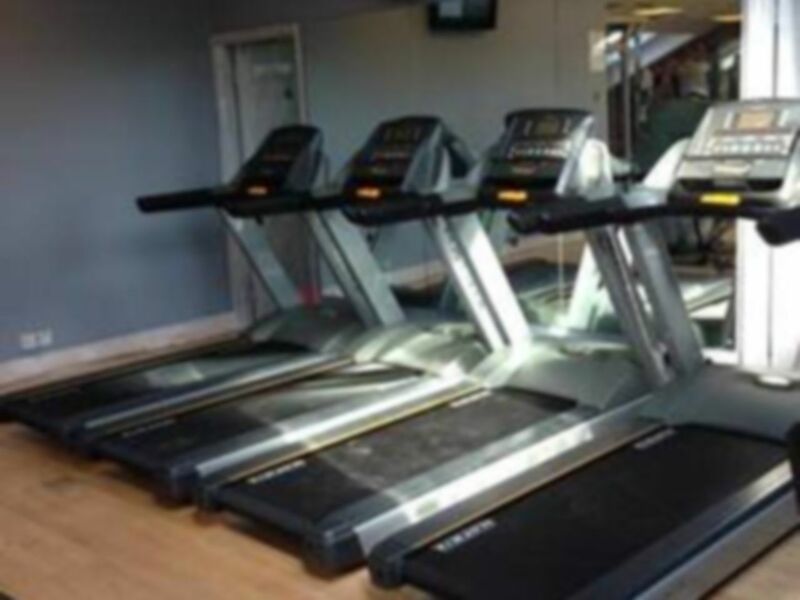 Whether you are looking to lose some unwanted pounds, tone up or generally improve your fitness level, come to You Fit Club, where the latest equipment will enable you to achieve your goals, while helpful and supportive staff will help you stay motivated. 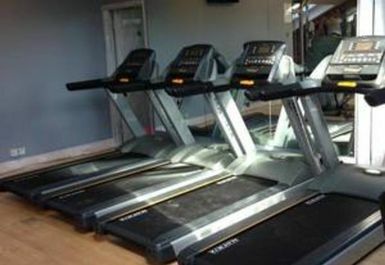 You Fit Club is conveniently located within the Holiday Inn Norwich hotel and is easily accessible from Holt Road (A140). Good fun, the pool was great. Everyone is friendly and polite. 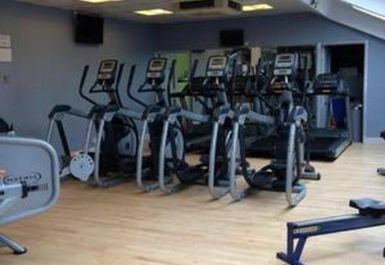 Can get busy at peak times as gym very small. Nice pool and passes easy to redeem. 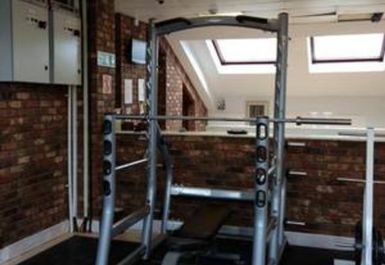 I’m a working mum who can’t commit to going to the gym every week, so fantastic idea..... just pay when you have time to go! !